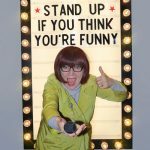 Leicester Comedy Festival today launches its stellar bill for 2019 and announces a brand new addition to the programme, The UK Kids’ Comedy Festival, celebrating the comedy talent of the future while nurturing & growing younger audiences. 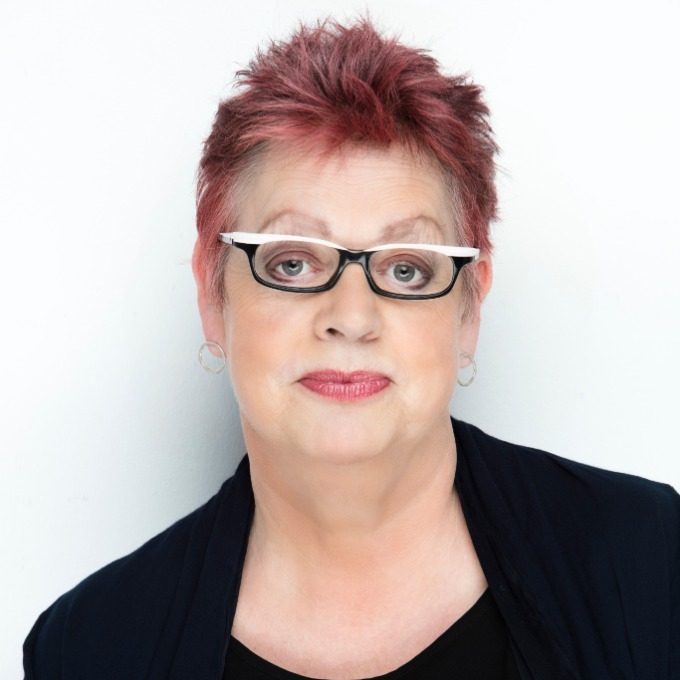 Headline acts for Leicester Comedy Festival 2019 include Jo Brand, Johnny Vegas, Zoe Lyons, Jason Manford, Nish Kumar, Dave Gorman, Russell Howard, Henning Wehn, Jason Byrne, Paul Sinha, Rich Hall, Shazia Mirza, Hal Cruttenden and Gary Delaney. The main festival will also feature the best up & coming international and UK acts including Adam Kay, Adam Rowe, Ahir Shah, Alasdair Beckett-King, Alex Edelman, Andrew Maxwell, Chris Washington, Daliso Chaponda, Dane Baptiste, Darren Harriott, Ed Gamble, Henry Paker, Jack Gleadow, Jen Brister, Joanna Neary, Lauren Pattison, Lloyd Griffith, Lloyd Langford, Lost Voice Guy, Pat Cahill, Rob Kemp, Rosie Jones, Tom Lucy & Harriet Kemsley. The prestigious Leicester Mercury Comedian of the Year is one of the longest running comedy competitions in the country. 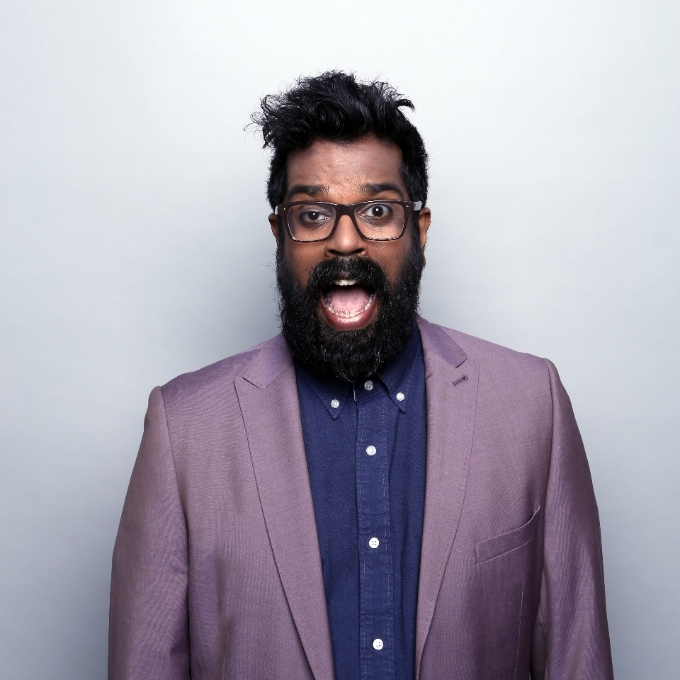 In 2019 a 25th Special Anniversary Show will be headlined by past winners Romesh Ranganathan and Josh Widdicombe and will feature winners and nominees from the last 25 years. The show takes place on Tuesday 19th February at De Montfort Hall. The UK Kids’ Comedy Festival will include shows, workshops and events aimed at children under 12 years of age, including Loving Laughing, a project teaching joke telling to Primary School children. 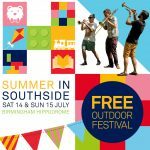 The festival will include shows from James Campbell, Funz & Games, Comedy 4 Kids Comedy Club, Bec Hill, Jarred Christmas and Bring Your Own Baby Comedy. Geoff Rowe, founder and Director of Leicester Comedy Festival & The UK Kids’ Comedy Festival said “we’re delighted to be launching the 26th Leicester Comedy Festival today, with full details of the hundreds of shows planned to take place from 6-24 February. The last 26 years have been amazing and I’m really proud that comedians flock to Leicester in February and support what we do each year. We have made so many friends along the way and in 2019 many of them will be returning to a record number of venues to entertain over 135,000 people. For the first time Leicester Comedy Festival has been commissioned by BBC local radio to produce 3 live comedy shows which will be broadcast by BBC Radio Leicester, and online. Featuring a range of festival comedians, and special guests, BBC Radio Leicester Presents will take place at the award winning venue, The Cosy Club on Tuesday evenings throughout the festival period. Leicester Comedy Festival is run by Big Difference Company (registered charity 1135167). All surpluses made by the charity are invested back into the event. The festival has a long tradition of providing a platform for new and emerging comedians. Beyond A Joke – including exclusive Q&A’s with Jo Brand and Tom Allen, as well as seminars and discussions exploring issues linked to contemporary comedy. Q&A with comedy photographer Andy Hollingworth who will be presenting some of the photographs he has collected as part of his Little Museum of Comedy project capturing iconic comedy memorabilia since 1840. Circuit Breakers – a development programme to help support comedians wanting to perform at the festival and break into the UK comedy scene, meet agents, producers and members of the UK comedy industry. Laugh Term Comedy School – a dedicated half-term programme for aspiring teenagers to develop their skills and experience of performing live comedy. The “school” will run throughout the February half term, teaching young people aged 13-18 the basics of comedy performance and culminating with a performance. 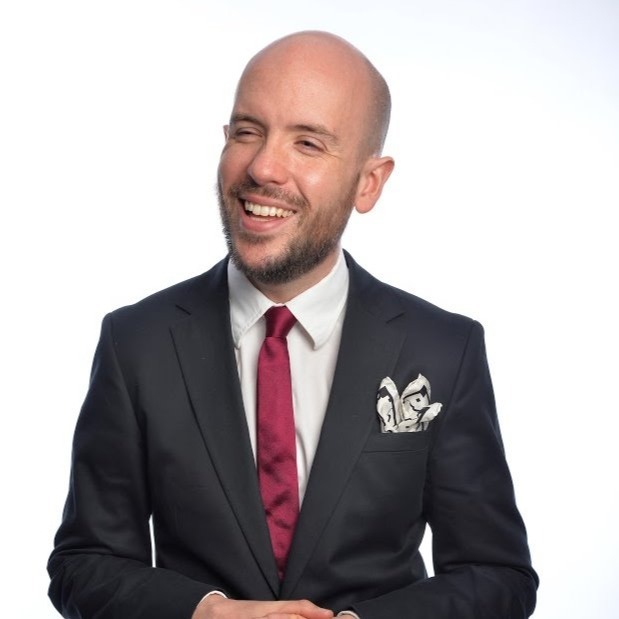 Leicester Mercury Comedian of the Year – one of the longest running comedy competitions in the UK, the 25th edition takes place on Saturday 23rd February. Previous winners include Romesh Ranganathan, Johnny Vegas, Jason Manford, Rhod Gilbert, Josh Widdicombe & Miles Jupp. The UK Pun Championships and #UKPunday – a total sell out for the past 5 years, the Championships return on Punday (Monday) 11th February 2019. Celebrating the great British pun with contestants from across the UK, the competition is a major part of Leicester Comedy Festival and links with the crazy phenomenon which is #UKPunDay (which attracted over 30 million impressions on twitter in 2018). Silver Stand-Up Competition – returns as the search continues for the UK’s best seasoned stand-up talent. Entry is for both new and experienced comedians over the age of 55. Comedy in the Dark – this innovative show is a homegrown festival creation, which has gone on to delight audiences with the lights out all over the country. Senses are heightened; language takes on new life and laughter sounds even louder in the dark.